Finally summoning the willpower to leave Prague, I found myself in the capital of Austria. As home to Sigmund Freud, and a history of providing philanthropic support to inspiring composers, Vienna is indeed the ‘City of Dreams and Music.’ It is hard to miss the beauty of its streets, as merely a stroll down any avenue will greet you with gorgeous architecture, baroque décor, and green landscapes. 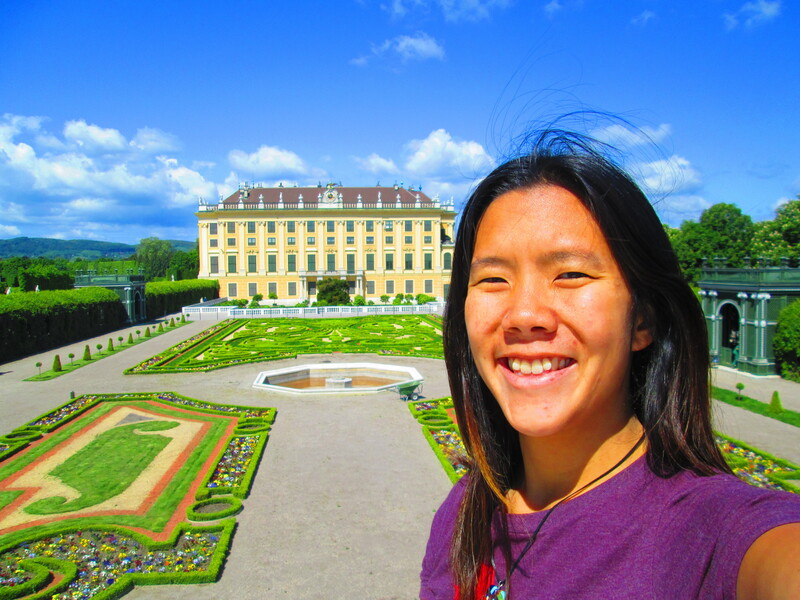 I never considered myself ‘Palaced-out’ until I visited Vienna. The city has enough imperial palaces to satisfy the requirements of a minor ‘Disneyland’. As such, I averaged a royal residence a day, and each had its own unique quirks. Though I will admit, my enthusiasm has begun to wane in regards to both palaces and churches. 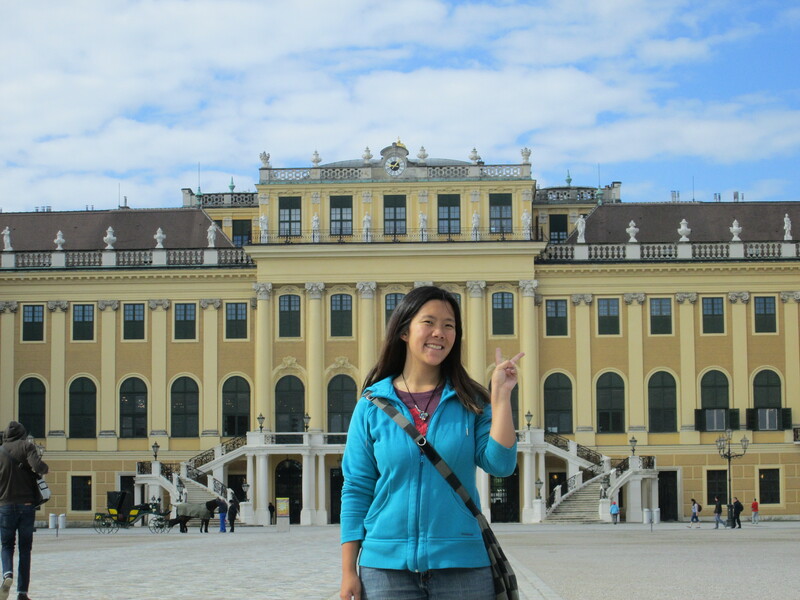 My first visit commenced at the Schönbrunn Palace, as it was within easy walking distance of my hostel. It consists of 1,441 rooms designed in the Rococo Style. Once again, as in the case of Versailles, it originated as the court’s recreational hunting ground on an estate that was purchased the Holy Roman Emperor Maximilian II in 1569. A mansion named Katterburg was subsequently erected, and then an Orangery added on by Eleonora Gonzaga, wife of Ferdinand II in 1643. 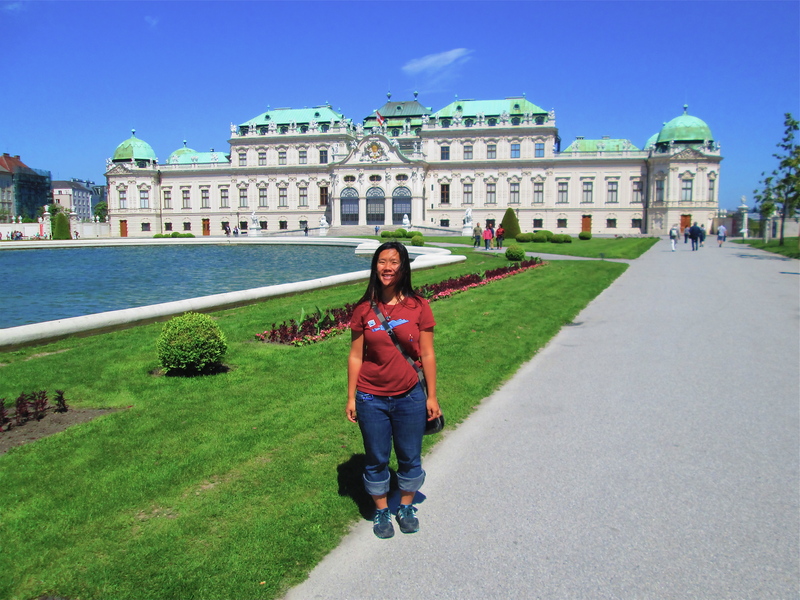 The next palace was the Belvedere Palace complex. Prince Eugene of Savoy purchased a sizable plot of land in 1697, and chose Johann Lukas von Hildebrandt as the chief architect. His vision was to construct a landscaped garden and a summer residence. He had to wrest the upper portion of land from imperial Grand Marshall Count Heinrich Franz Mansfeld, Prince of Fondi, by taking out a large loan secured against Stadtpalais. Thus, Lower Belvedere and Upper Belvedere became a united estate. 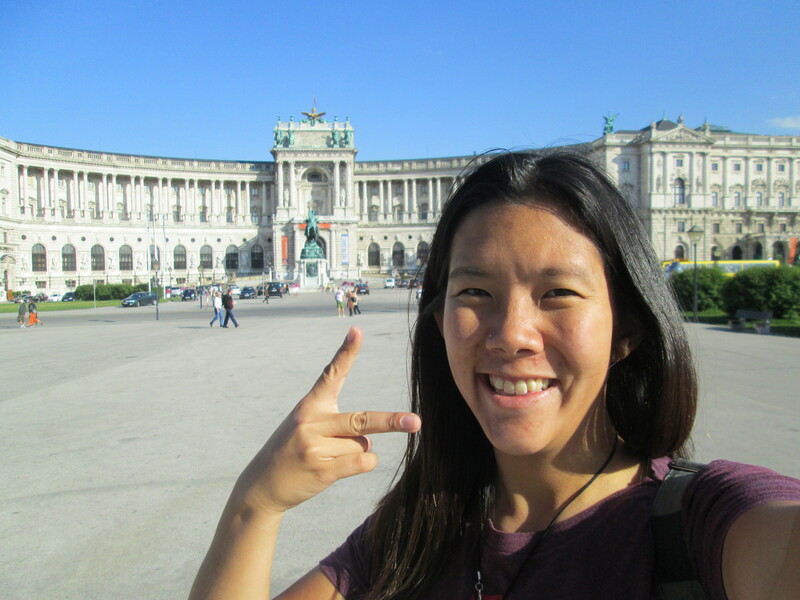 Vienna’s last, but most renowned palace is the Hofburg Palace, the primary residence of Emperor Franz Joseph I and Empress Elisabeth. It was a rare love match for the royal couple, despite ‘Sisi’ neglecting her duties as Empress, and spending much of her time traveling abroad. The complex itself is stunning, and incorporates many buildings, which have since been converted to accommodate museums, libraries, and theatres. This area has been the document seat of government since 1279, and the residential portion is now termed the ‘Sisi Apartments.’ Although not well respected in life, due to her indifference to participate in royal court, ‘Sisi’ was remembered fondly in her death after she was assassinated by the radical Italian anarchist Luigi Lucheni in Geneva. Overally each palace was unique and rested on absolutely gorgeous grounds! The architectural landscape is so elegantly crafted and detailed, that despite the centuries past, you can almost feel the royal presence strolling through the gardens.